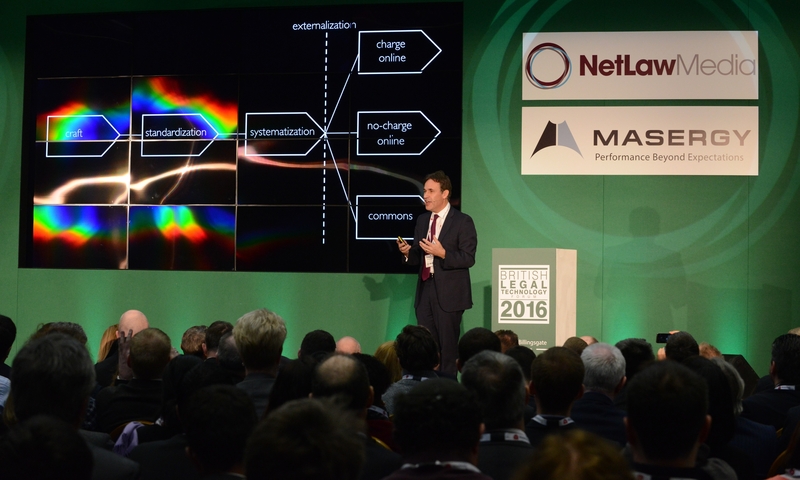 The British Legal Technology Forum 2017 welcomed over 1,200 visitors from the world of law and legal technology on Tuesday 14th March 2017. 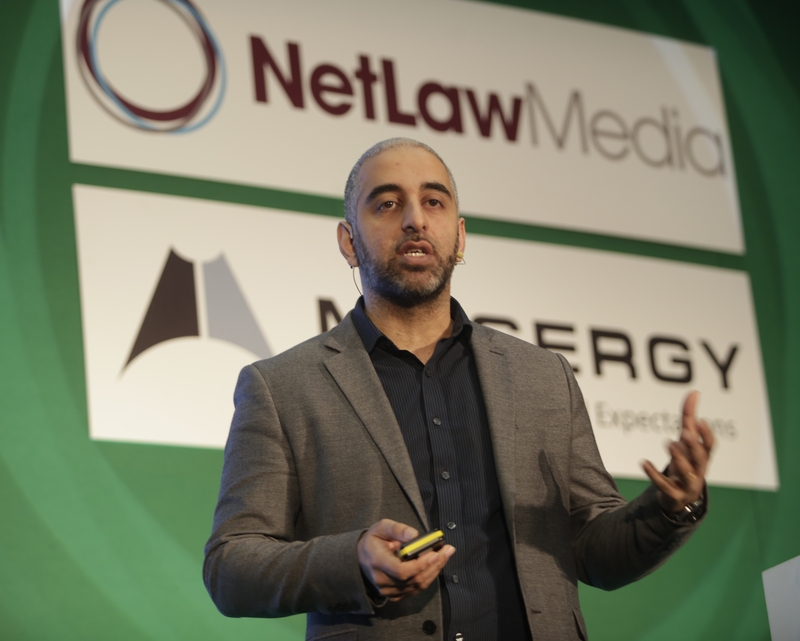 As Europe’s largest legal technology conference and exhibition, the British Legal Technology Forum brought together the most respected professionals from both the legal and commercial technology sectors to examine and explore the systems, strategies, processes and platforms driving law firms and legal businesses into the next decade and beyond. 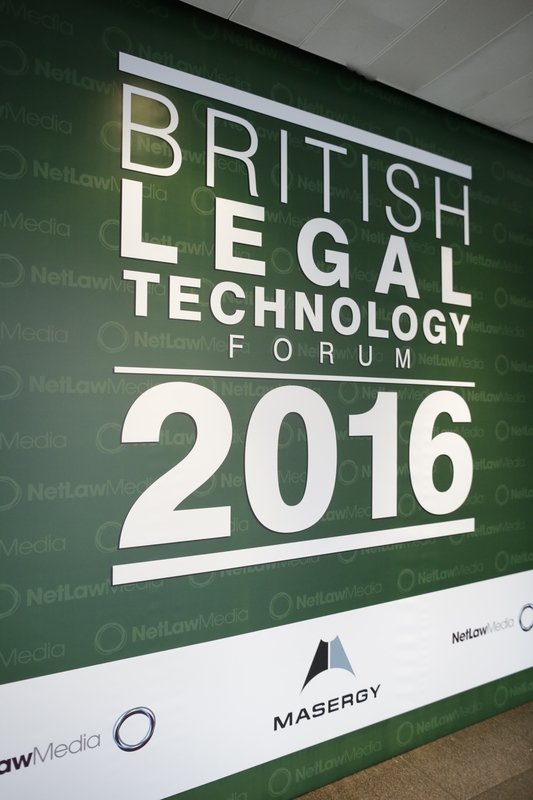 Following the sold out success of The British Legal Technology Forum 2016 & 2015, the 2017 event offered 5 presentation stages and access to over 85 leading exhibitors over two floors. 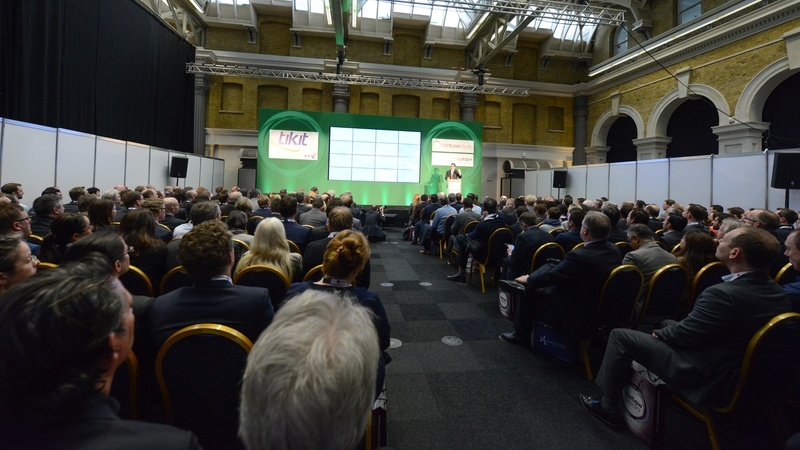 Welcoming the return of the BigHand Champagne Bar, The British Legal Technology Forum 2017 also featured a Wine Bar and 2 Ale Houses. 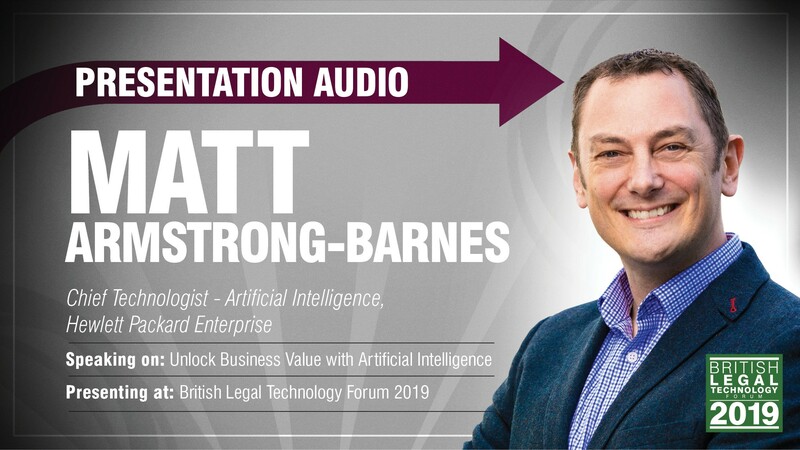  With five presentation areas including a 400 seat main stage, the British Legal Technology Forum delivered multi-stream conference sessions, keynote presentations, panel discussions, knowledge sessions, interviews, debates and interactive demonstrations. 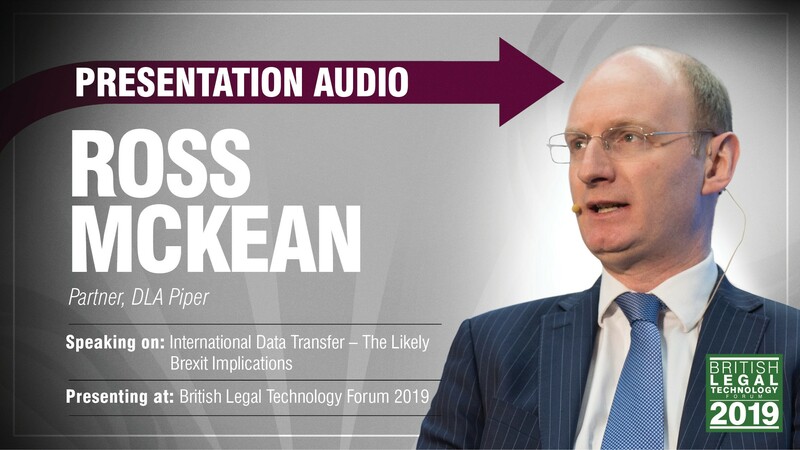 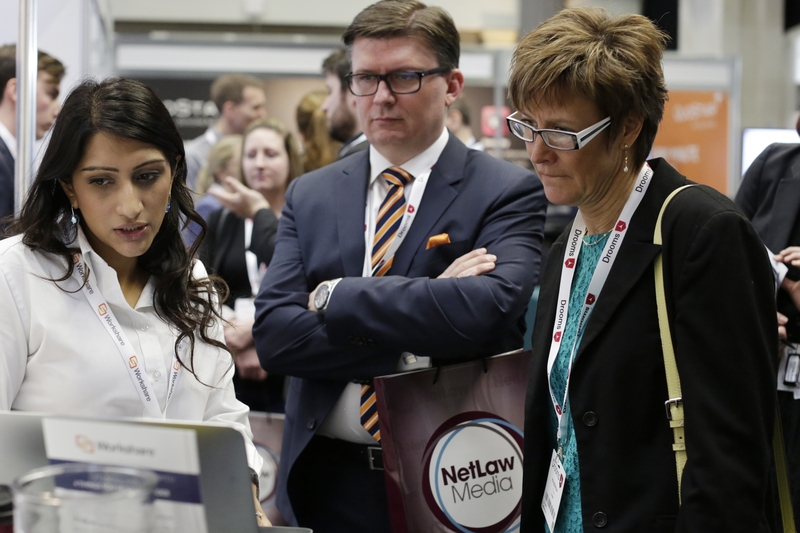 In addition, the British Legal Technology Forum presented 85+ of Europe’s best known technology suppliers, showcasing a wide range of new and upgraded systems, as well as the finest technology available to law firms and legal businesses. 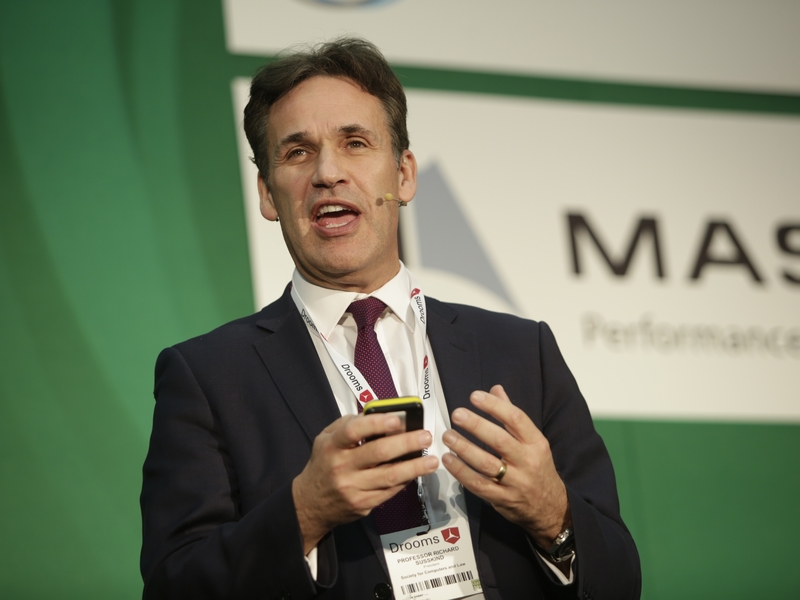 To access the 2017 event report including the conference summary, sponsored by RBRO Solutions – click here.